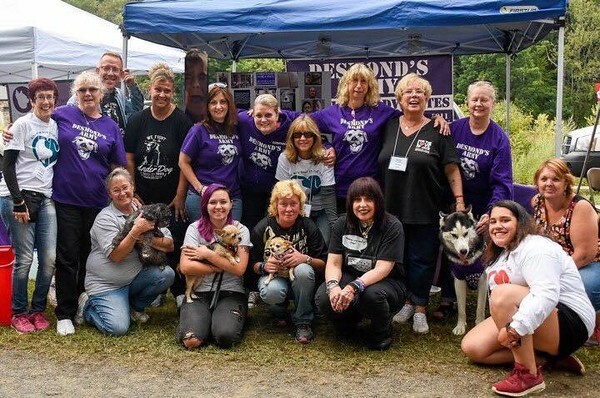 BRISTOL - Animal law advocates known as Desmond’s Army have been galvanized by several recent cases of animal abuse, growing from 20 members to over 700. The group was founded by Zilla Monstella and Christine Kiernan while seeking a conviction in the killing of a boxer/pit bull mix named Desmond, which had been adopted from a New Haven shelter. “Desmond was adopted out to what seemed to be a lovely family. Then there was a breakup, and his owner brought him back to the shelter,” said Monstella. The Desmond case ultimately resulted in the creation of Desmond’s Law - a state program in which a group of lawyers and University of Connecticut law students take up abuse cases pro-bono and work to convict offenders. Additionally, in February 2016, the federal government declared animal abuse a felony offense. Desmond’s Army works closely with UConn Professor Jessica Rubin and state Rep. Diana Urban, D-Stonington. After the sentencing in Desmond’s case, the group disbanded for a while. However, it was re-energized and grew tremendously after a Bristol woman, Veronica Reyes, hanged her two dogs from a tree. Reyes was sentenced in May 2016 to five years in prison. Desmond’s Army works to raise awareness of what Monstella calls the “cycle of violence” with animal abusers. Monstella said that Desmond’s Army can often be seen at events intended to raise awareness about animal abuse, such as Bristol’s Bow Wow in the Park or events held by Bikers Against Animal Cruelty. When people accused of animal abuse are brought to trial, they not only reach out to attorneys to help get the suspects convicted, but they also protest outside of court buildings and bring as many of their members as possible to sit in courtrooms during legal proceedings. 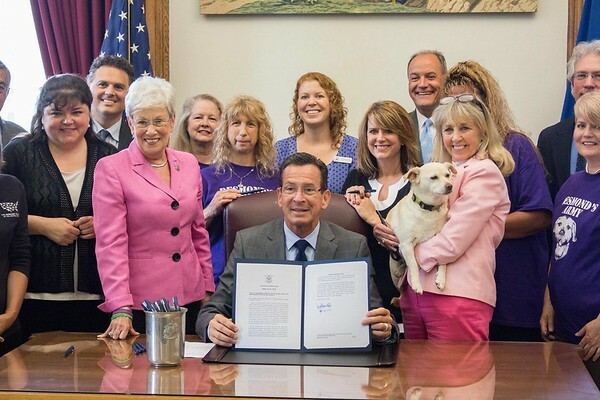 For more information on Desmond’s Army, or to get involved, email desmondsarmy.ct@gmail.com or search “Desmond’s Army Animal Law Advocates CT Goes To Court For The Voiceless” on Facebook. Posted in New Britain Herald, General News on Sunday, 14 January 2018 22:10. Updated: Sunday, 14 January 2018 22:12.